Defeat to Washington on Sunday ended a run of four victories for Seattle and with the resurgent Los Angeles Rams setting the NFC West alight, the Seahawks have to bounce back with a divisional success in Week Ten. Arizona stand in their way and while it would have been understandable if the Cardinals had been pessimistic last week facing winless San Francisco without quarterback Carson Palmer, a 20-10 victory will have given them a lift. Drew Stanton continues to deputise but they relied heavily on their running game against the 49ers with star rusher Adrian Peterson having 37 carries, the most of any running back in the league this season. That's a hefty workload but expect more of the same against the Seahawks as Stanton finds his feet again as a starter. It is little surprise that the points line is just 41.5 and the Seahawks, who lost 17-14 against Washington, may struggle to get their offence going as well. 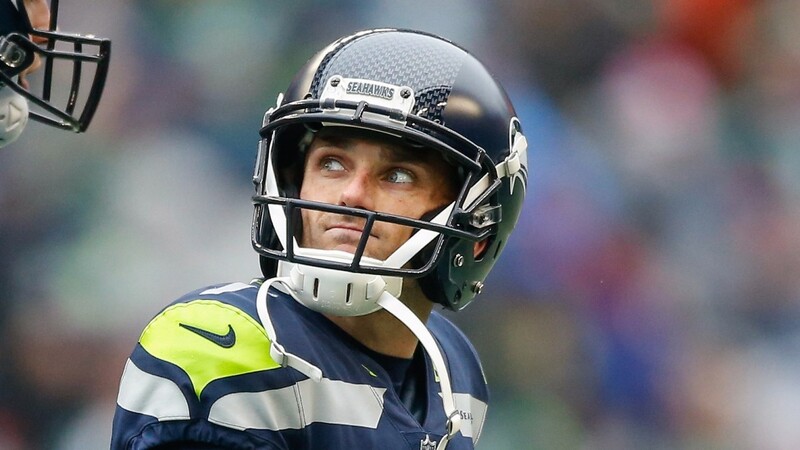 While kicker Blair Walsh missed three field goals and Russell Wilson was intercepted twice, Seattle's defeat owed much to the number of penalties they conceded, particularly on offence when they were pulled back ten times. Four days is not a long time for coach Pete Carroll to rectify any issues - they are usually among the league's worst offenders - and long-yardage situations may curtail their progress. If they cannot move the ball, Walsh may have opportunities to make up for his poor show on Sunday, so field goals could decide a tight encounter. Running back Eddie Lacy (groin), cornerback Richard Sherman (Achilles), wide receiver Paul Richardson (groin) and tight end Jimmy Graham (ankle) are all questionable. Wide receiver Brittan Golden (groin) is questionable while offensive lineman Daniel Munyer (toe) is out for the season.